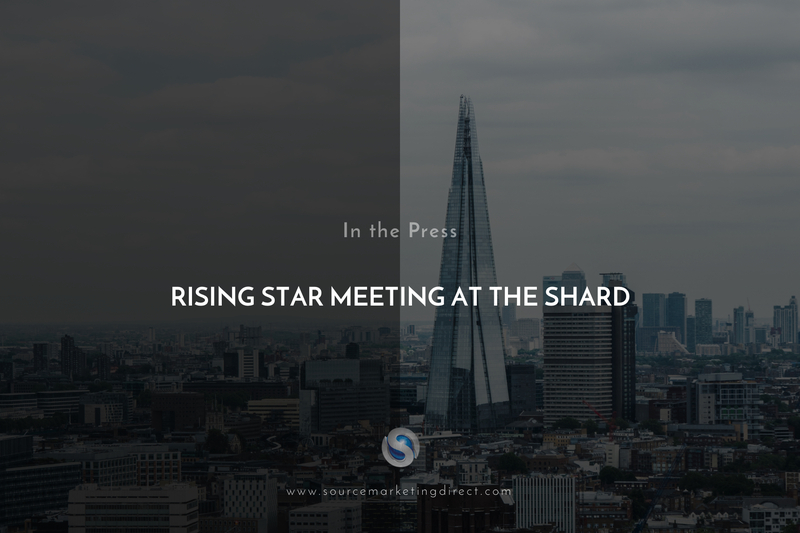 Rising Star Meeting at the Shard! On Saturday 26th January we hosted an in-depth strategy day for some of our newest team members at the Shard in London. It was great fun! We want our industry as a whole to reach new heights this year. With the ever-increasing popularity of internet advertising, it’s our job to communicate how offline sales will still rule supreme in 2019. 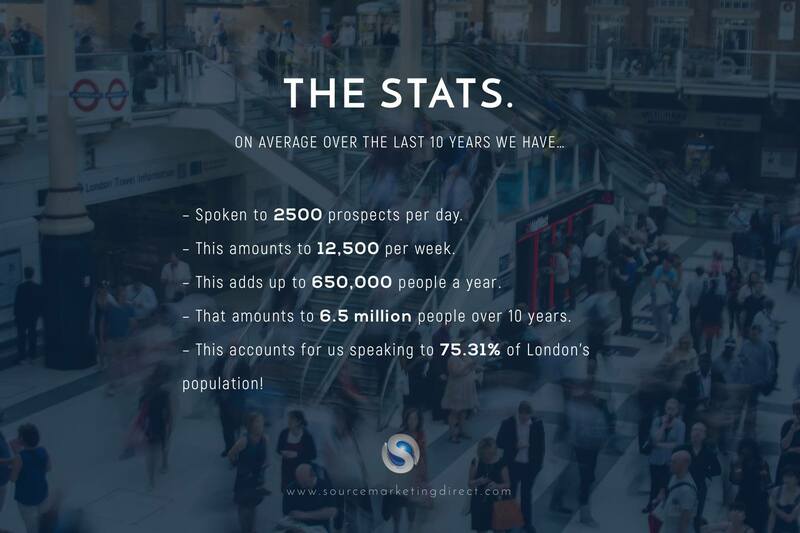 We believe our 10 year anniversary numbers speak for themselves! If half of the attendants at the rising star event take away something that will maximise their potential this year, we will consider it a huge success – they are the future! Previous Previous post: After work fun this Friday 25th Jan! Next Next post: Why we love being based in Southwark, London.